Pre-charged, ready for immediate use. Long lasting energy storage. Lasts up to 5 times longer than alkaline batteries.. 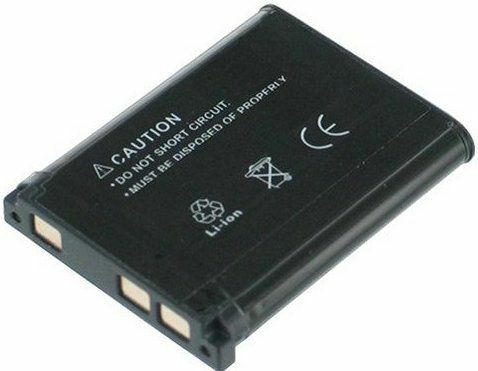 Battery substitute for Canon NB-3L Compatible with the following Canon camera's: Digital IXUS 700 Digital IXUS 750 Digital IXUS […].